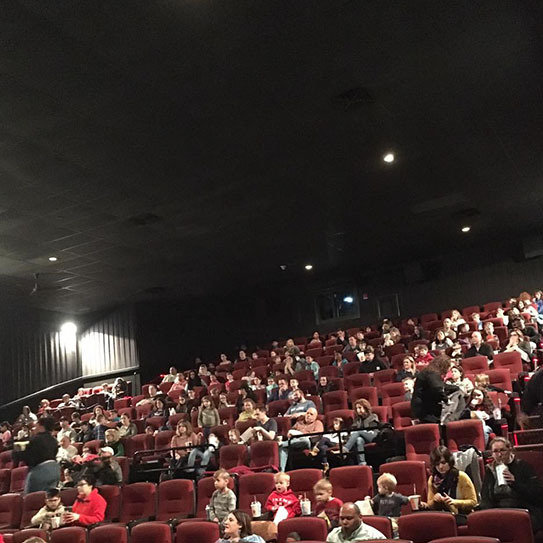 ON MARCH 16th, 200 patients of The Smile Spot Children’s Dentistry attended our sixth annual Movie Day. 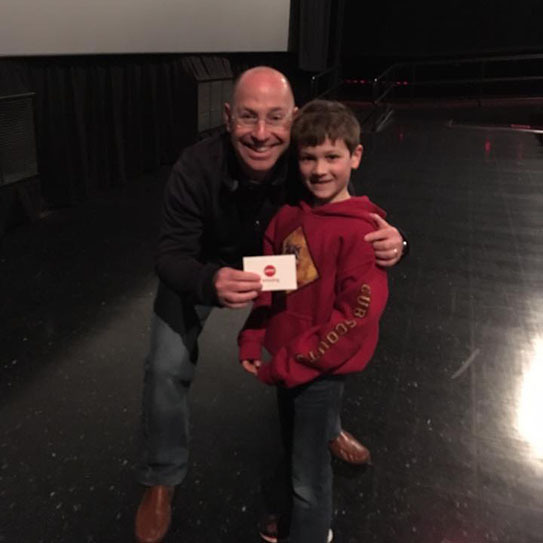 Dr. Stephen rented out a theater at Danbury AMC and premiered the movie “Wonder Park.” Two patients also won $10 gift cards to AMC. 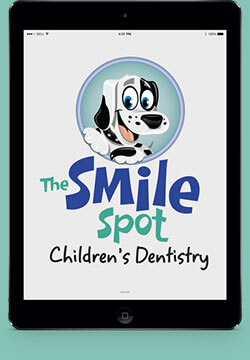 THANK YOU to all our Smile Spot families who attended! Because of you, we were able to raise $1,000 through this event and donated ticket proceeds to Sun, Moon & Stars. Sun, Moon & Stars is a Connecticut based organization created by Christine Faressa and provides support for children with autism. We can’t wait for our Movie Day next year!